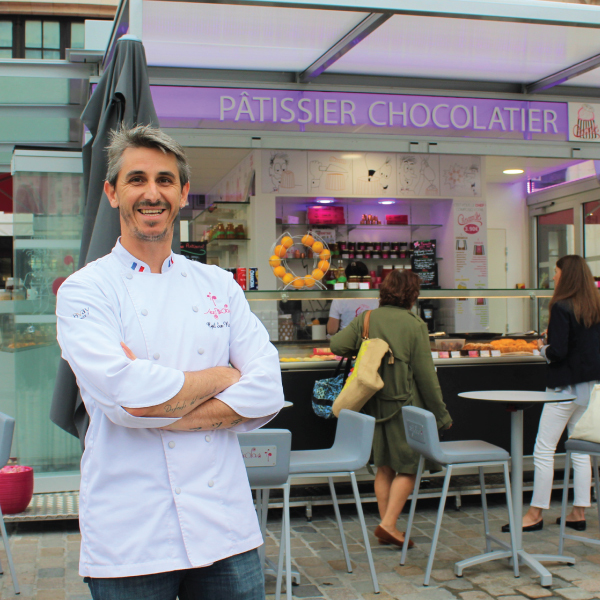 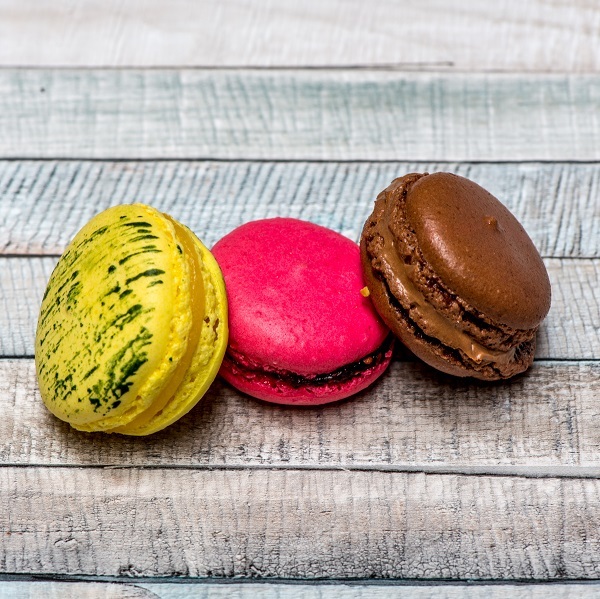 In the city center of Bordeaux, the Pastry shop San Nicolas invite you to discover creations and remastered pastries of our Master craftsman confectioner and chocolate maker, Chef San Nicolas. 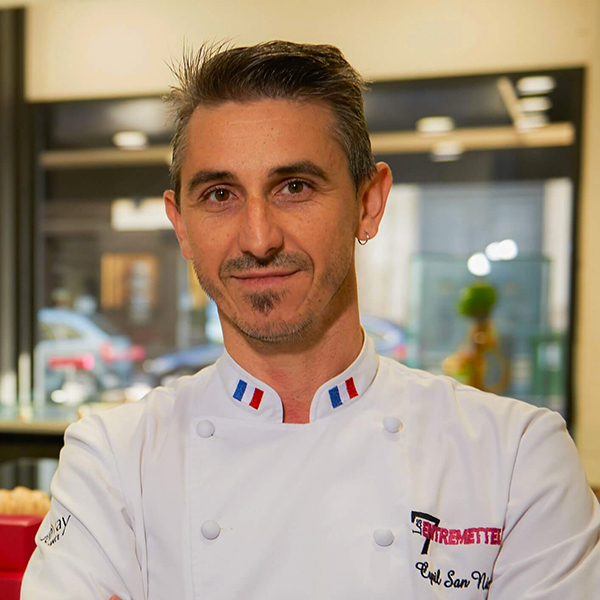 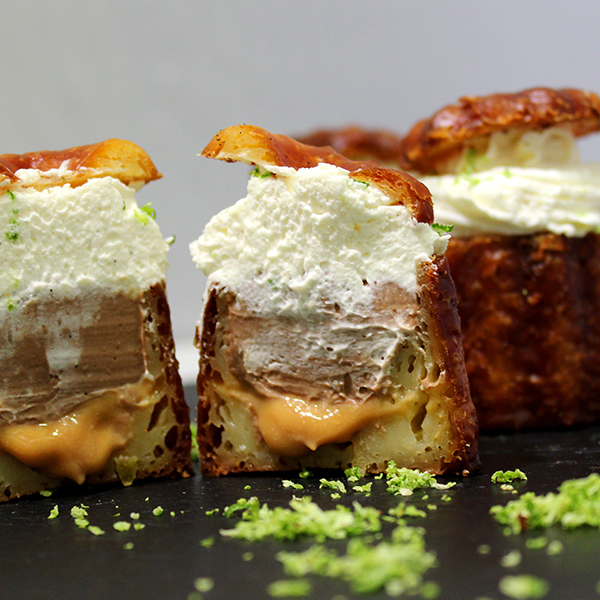 Recently he created the Cream’lé®, a canelé new generation, he reinvented a traditional pastry of his region while giving it an aspect more gastronomic that it deserves. 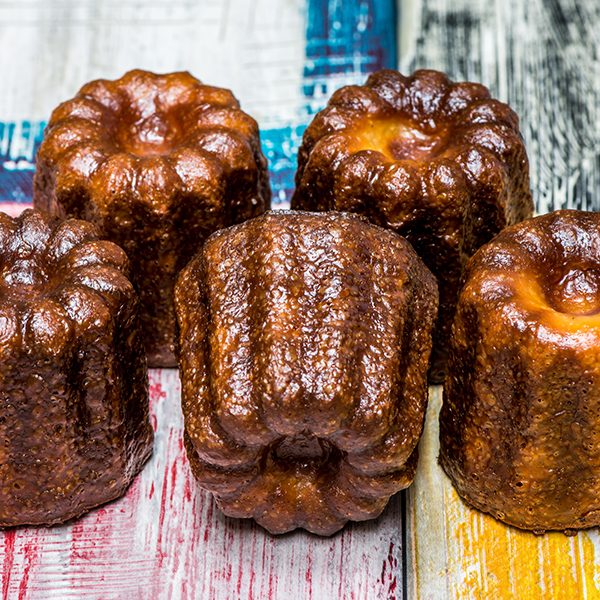 Pastries, chocolates, canelés, macarons and also viennoiseries of Cyril San Nicolas are waiting for you in our two Bordeaux pastry shops, one close the well-known Place Pey-Berland and another on the Parvis of the Bordeaux train station St Jean. 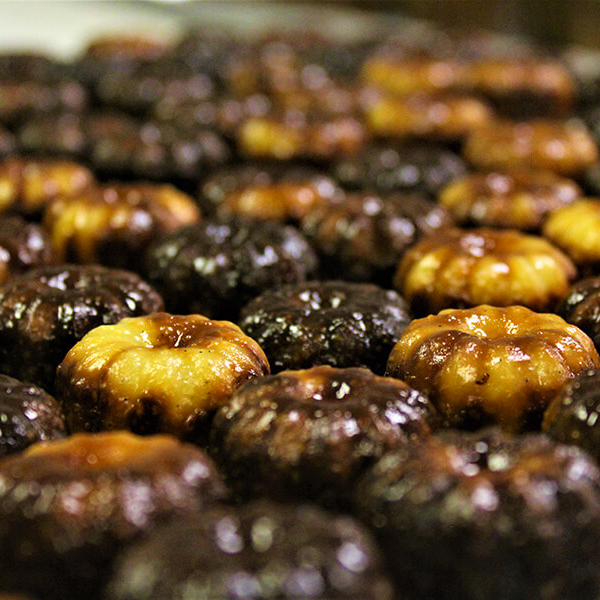 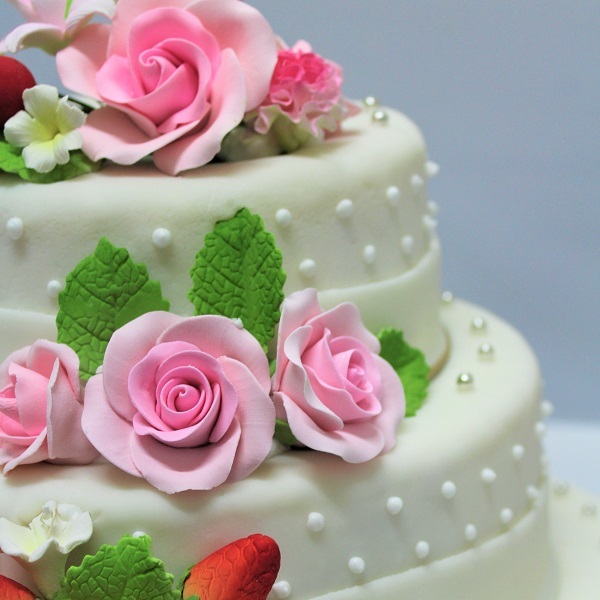 So come on in, step inside and taste our pastries.